The contest will go live on May 06,2016 and will end at 6:00pm on May 14, 2015. 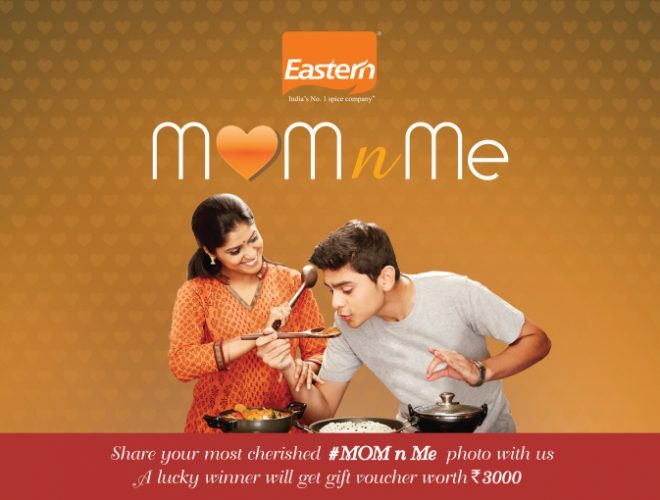 The contestants have to use the hashtag #MomnMe and tag Eastern. One Lucky winner will get a gift voucher worth Rs.3000.